has more than 30 years of experience in development and production of radio remote control systems for professional safety relevant use. 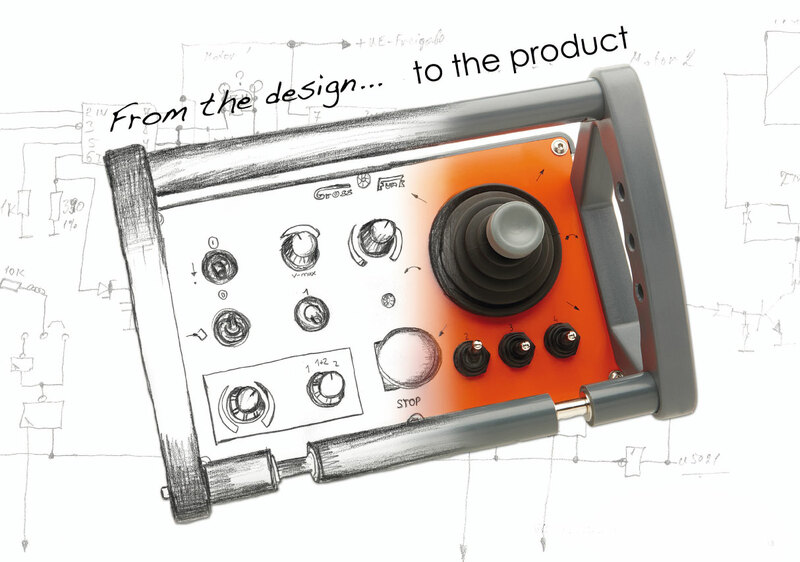 We improve our products continously in order to meet even the most modern needs. Our systems are used in various industry sectors. Advantages of our products are a high compatibility with many fieldbus-systems and high safety stadards (SIL 3 according to EN 61508). We would be very happy to welcome you at our stalls.